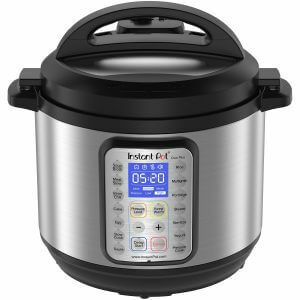 A pressure cooker is one of the most important tools in a modern kitchen. They have gained massive popularity in the recent past, thanks to their easiness of use and convenience they bring along. Although they are easy to use and operate, there are several basics you need to keep in mind when using this appliance. 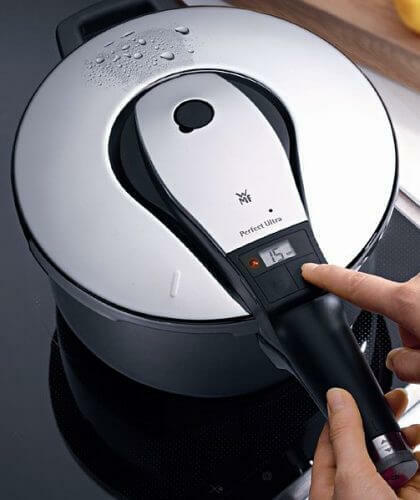 We have compiled a list of five things you need to consider while using a pressure cooker. Pressure cooking offers slow, quick, and natural release methods. To adjust from one release method to another, you first remove your pressure cooker from the heat and then release pressure through one of them. The quick release is done by putting the pot under cold running water while still under pressure seal. Care should be taken to prevent water from getting into one of the valves as this can create a blockage. Slow release is done using the integrated pressure release valve to release the pressure while natural release entails allowing the pressure cooker to reduce its pressure naturally as it cools down. Specific foods have their suitable release methods; for instance, meat needs natural release method, and failure to which, it can seize up and get tough. If your recipe is not specified as to which release method to use, use the natural release method. Pressure cookers require less liquid because very low vapor escape the pot, but you’ll still need to know the minimum liquid amount. 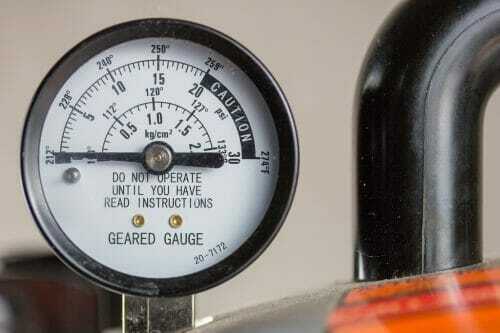 Every pressure pot is different, and your manual should indicate what your pot’s minimum amount is. You should not exceed this amount unless you are cooking grains or making soup. However, with time, you should be able to figure out the amount of liquid your pot loses. This will help you when making your own recipes as you’ll know the amount of liquid lost after X hours; you’ll be able to measure the amount of liquid to put in your pot as that is what will determine your soup amount. Sizing of food is important when using pressure pots as it helps you to get the textures right. If you are going to make dishes and stews with a mixture of potatoes and meat, you need to know the right sizes as both cooks at different rates. So you can mush one type and leave the other type in suitable shapes. To achieve desired food sizes, cut larger pieces of foods that take a short time to cook and smaller pieces of the foods that cook at a longer time. Most recipes come with sizing instructions. Timing is everything when you are pressure cooking. 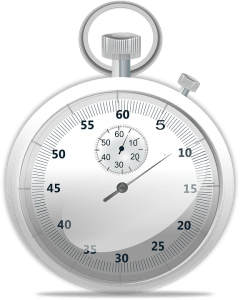 If your pressure pot doesn’t have an inbuilt timer, make sure you have an accurate, reliable timer. Use the cooking charts provided by the pot manufacturer. If you aren’t sure on time it takes for a recipe to cook, you can adapt a recipe to pressure cooking. You can do this by setting the timer to a third of the cooking time of the original recipe. After this time elapses, release the steam and test whether they are cooked. If not, you can refasten the lid and cook for another 3-5 minutes. It’s better to undercook food until you are sure of the cooking time of your recipe as you can always refasten the lid and cook again than to overcook them because you can’t reverse. When adapting a recipe, make sure to write down the cooking times for reference purposes when cooking the same recipe in the future. These are the basics you need to keep in mind when pressure cooking.